RECIPE - ALMOND MILK - Live It. Do It. 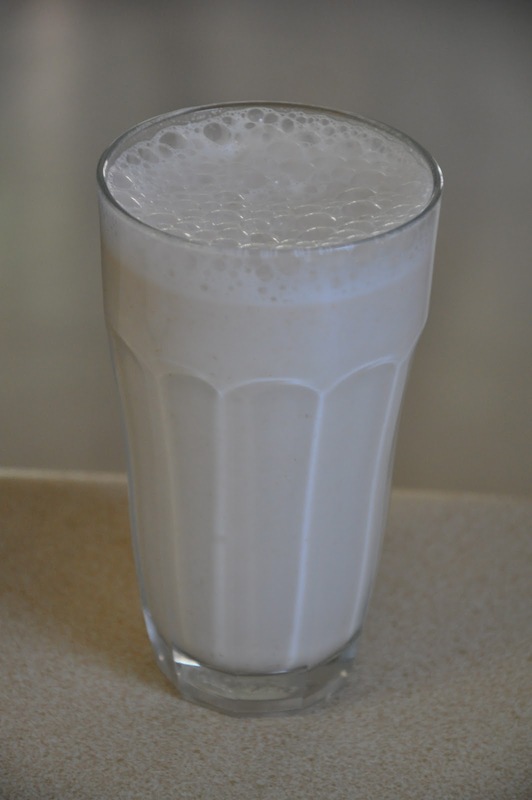 A friend of mine is beginning a road of dairy free living and is nervous at the thought of not being able to have some milk everyday… As most of you know there are many great alternatives to cows milk; including rice milk and nut milks… the list could go on. My favourite is almond milk. This is because it is so good for you and super easy to make. I have given you a recipe below… TRY IT OUT! Almonds are one of the most nutritious nuts. Contains Vitamin E and compounds called phytochemicals, which may help protect against cardiovascular disease and even cancer. Folic acid which is super important during pregnancy. Important minerals; phosphorus and zinc. Almonds are also packed with protein. bowl or jug to drain milk into. Put 1 cup of almonds in a bowl and cover with water. Soak overnight. 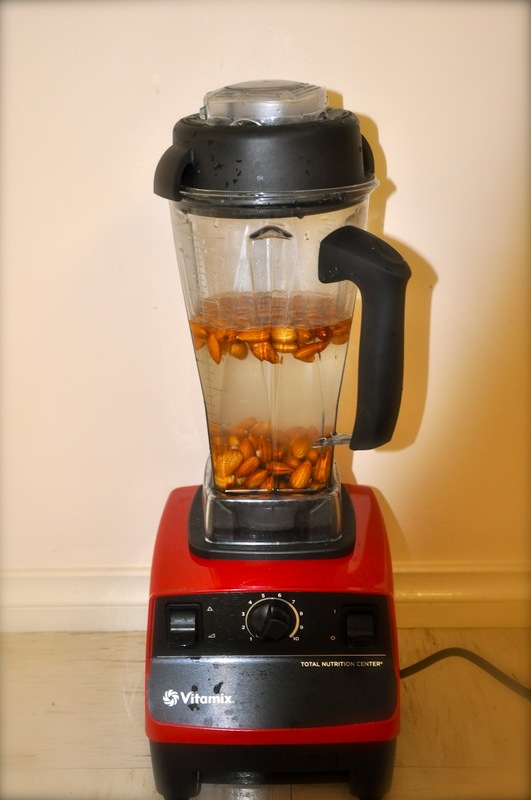 In the morning drain almonds and put the soaked almonds in your blender with 4 cups of filtered water. 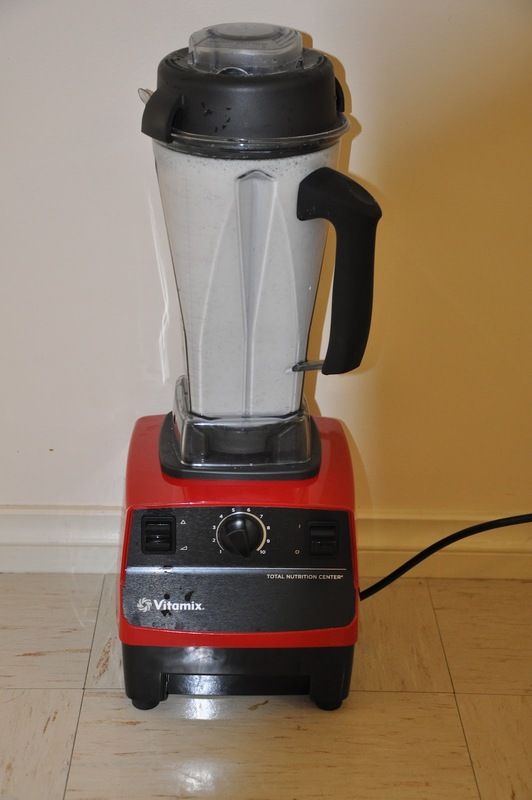 Blend on high speed for a minute or until the almonds and water look like a milk shake. Poor mixture through the nut milk bag to drain almond pulp. Squeeze nut milk bag to get as much of the milk through as possible. Sweeten with your choice of sweetener if you choose; stevia, honey, agave, etc. Can store in the fridge for a couple of days. Dont forget to keep the almond pulp to make some yummy raw chocolate! SUNSCREEN – What is really in it? I BREAST FEED MY TODDLER AND I’M PROUD OF IT!